Construction Bear offers a complete landscape gardening service from designing the space and its features, to performing the landscaping works, building any structures, and planting the garden. If you have your own designs and ideas, our landscape architects are happy to work with you to bring your plans to life. The Construction Bear team will clear the site, including removing trees if necessary. We will also perform site drainage as well as installing underground water supply, drains and electricity supply. We are experts in building and installing garden features such as ponds, bridges, fountains, fences, pathways and children's play equipment - and are able to advise you on how to create the perfect atmosphere for your garden, whether you are laying out an entertainment space, creating a relaxing idyll or a lovely play space for your children. Our specialists actively keep abreast of the latest garden design trends and will source high-quality materials in current styles. In addition, Construction Bear specialises in the design and build of small outdoor structures such as patios, barbeques, pavilions, canopies, bowers, gazebos and summerhouses. Our designs can be tailored to your tastes to give your garden an individual touch. All our materials are of superior quality and are guaranteed long-lasting. Our specialist botanical knowledge means that we can choose the right lawn and plants to flourish in your setting for years to come. 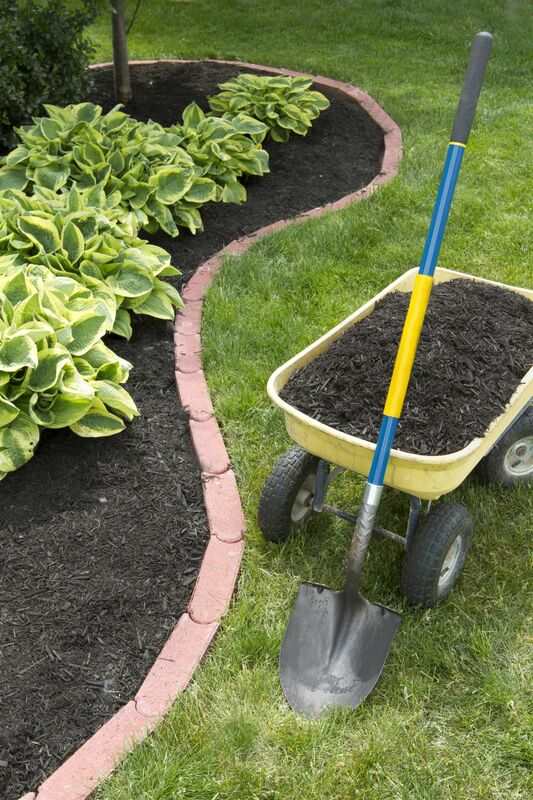 We can also install irrigation and drainage systems to maintain your garden in perfect form all year round. Construction Bear has an excellent reputation for designing beautiful gardens in a wide variety of styles, always with an original flair. We are adept at turning even the wildest ideas into real, living landscapes. If you have an idea you'd like to discuss with us, get in touch below.